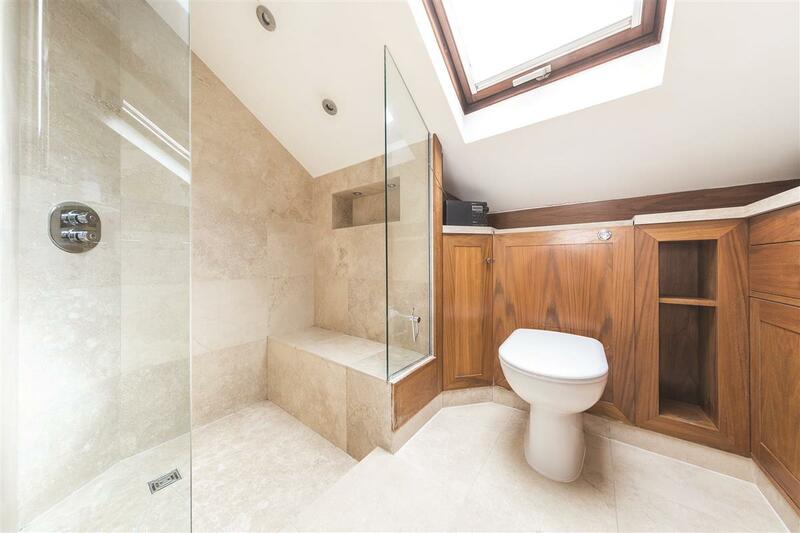 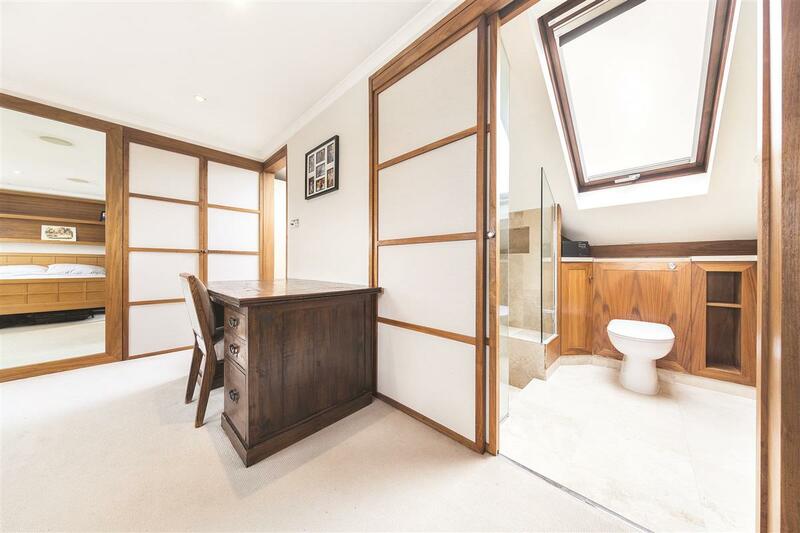 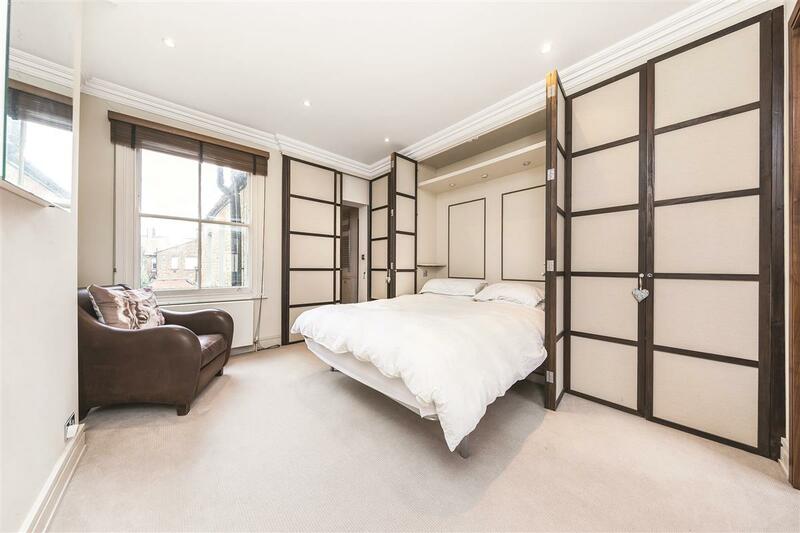 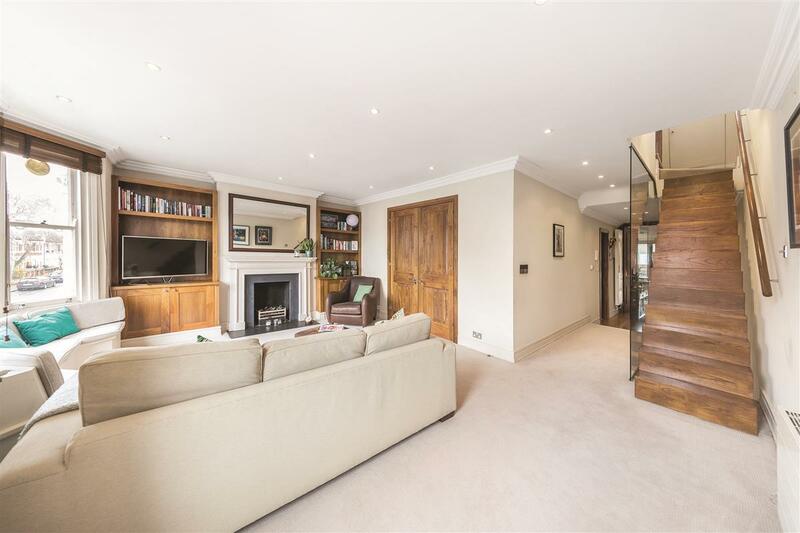 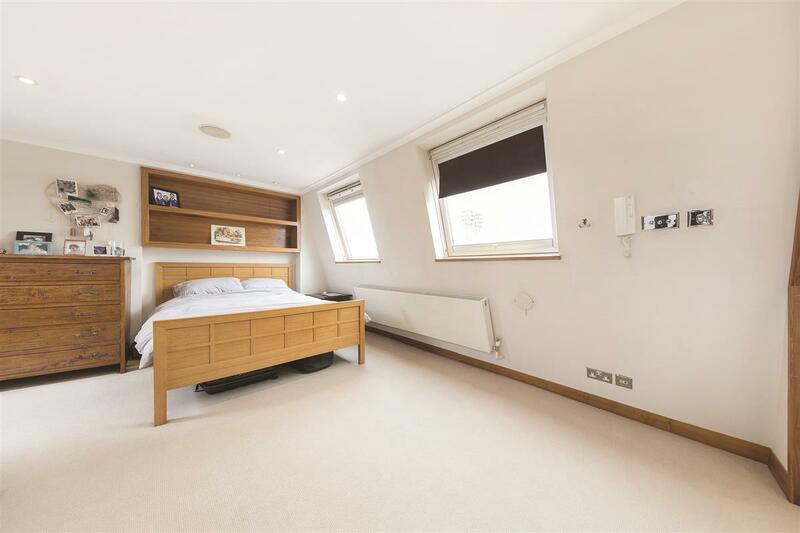 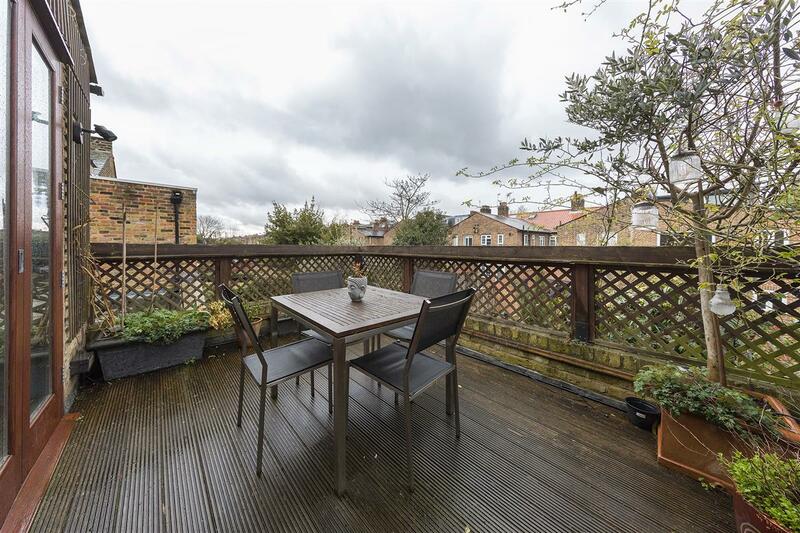 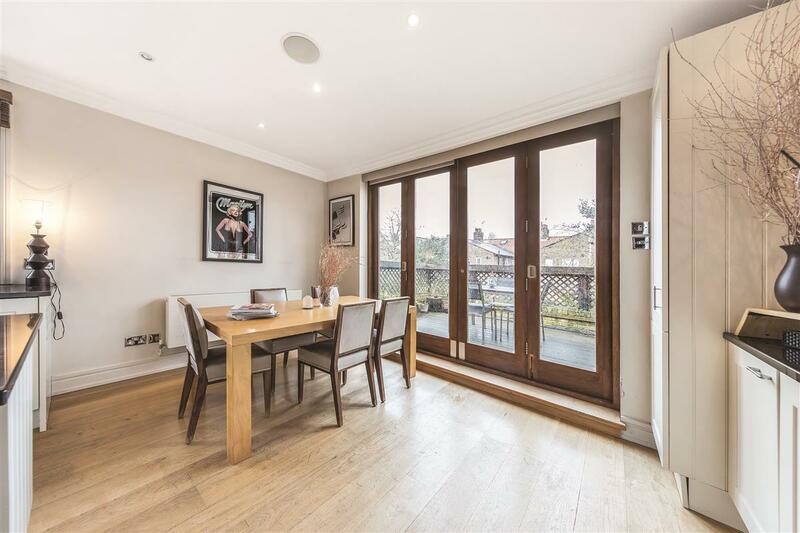 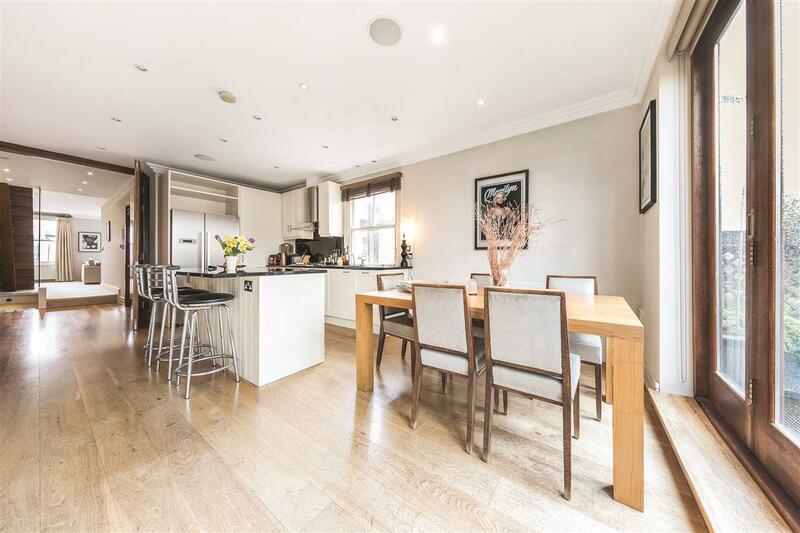 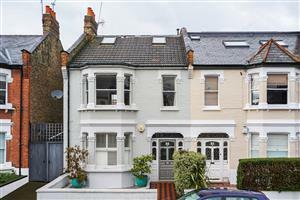 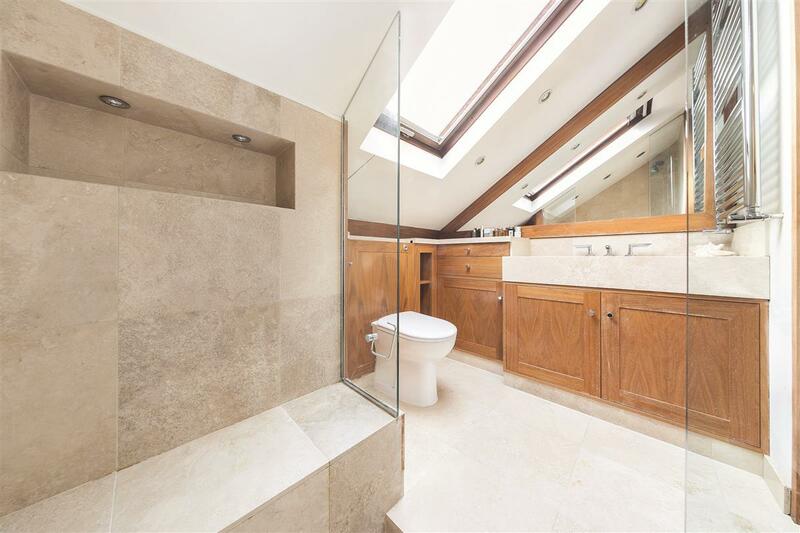 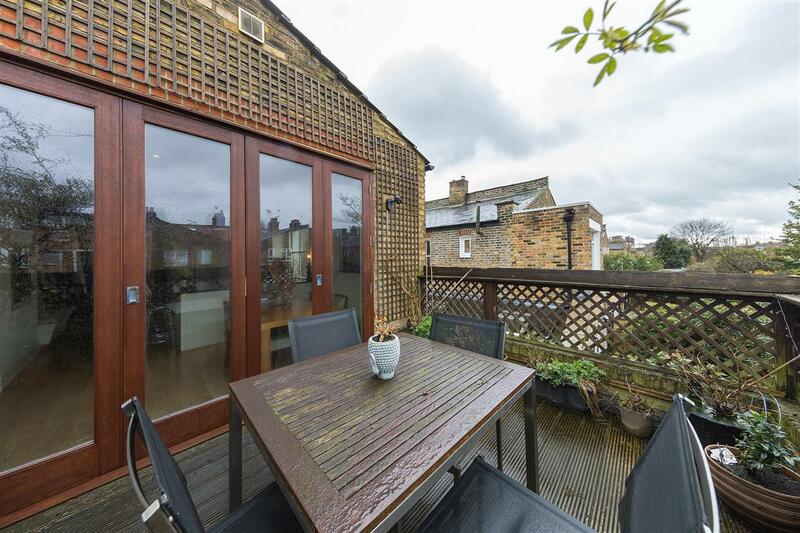 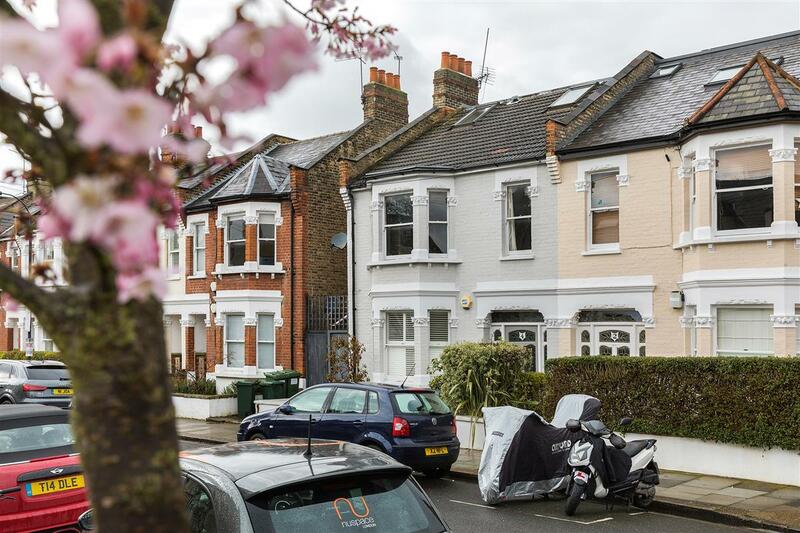 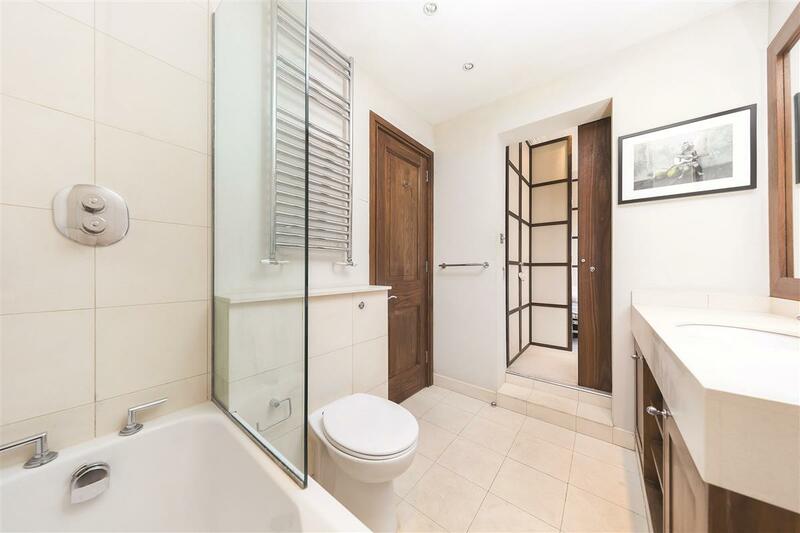 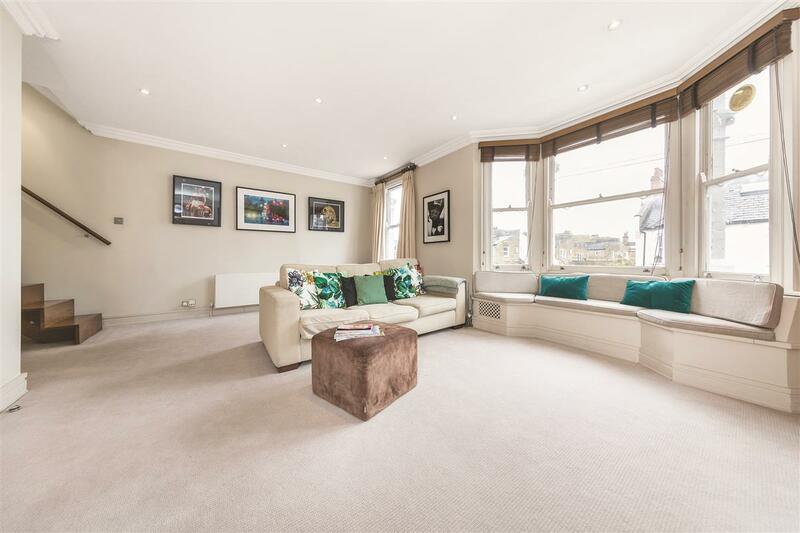 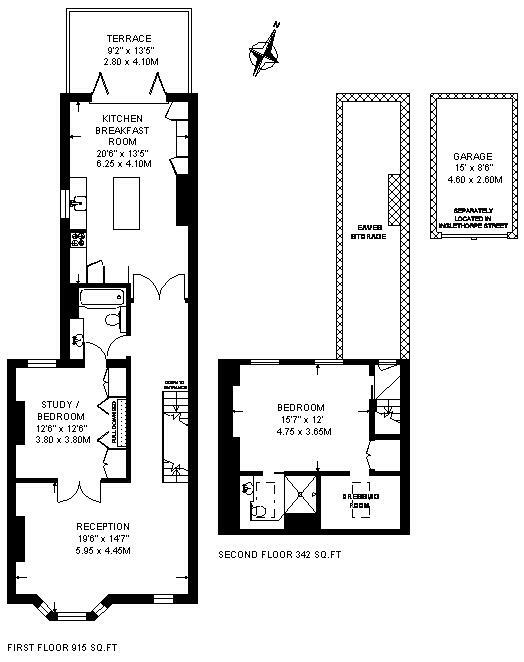 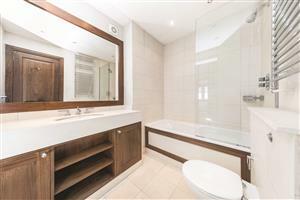 An outstanding split level maisonette offering lavish features such as solid walnut floors and double doors, surround sound throughout and very good quality modern furnishings. 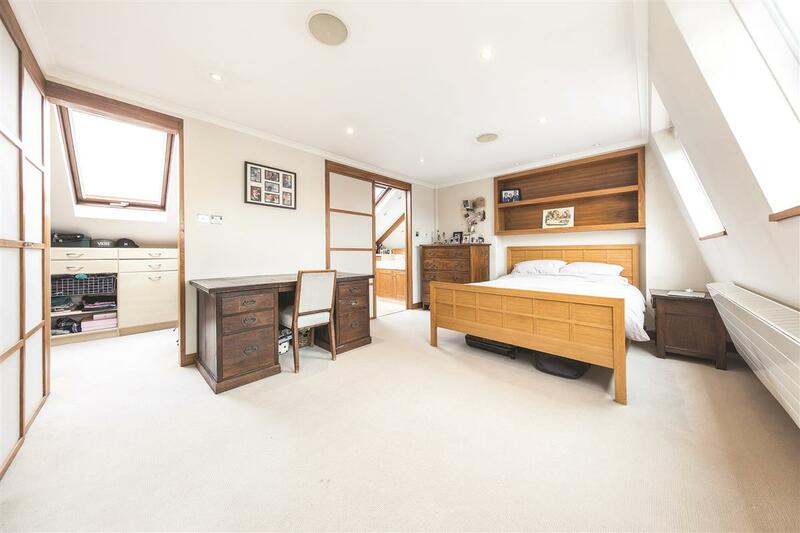 The property comprises of on the first floor there is a stunning double reception with a gas fire which can be split with walnut double doors to double up as a stylish study or spare room with built-in additional storage, immaculate bathroom with power shower over bath which can work as an en-suite to the occasional bedroom/study or can be accessed from the open plan hallway. 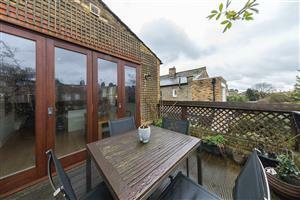 At the back of the property is the spacious eat-in kitchen benefiting from a dining area, state of the art appliances, working gas fire and bi-fold doors opening out onto a decked roof terrace. 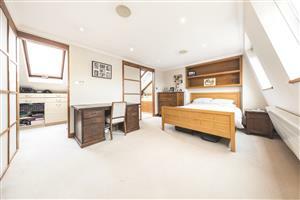 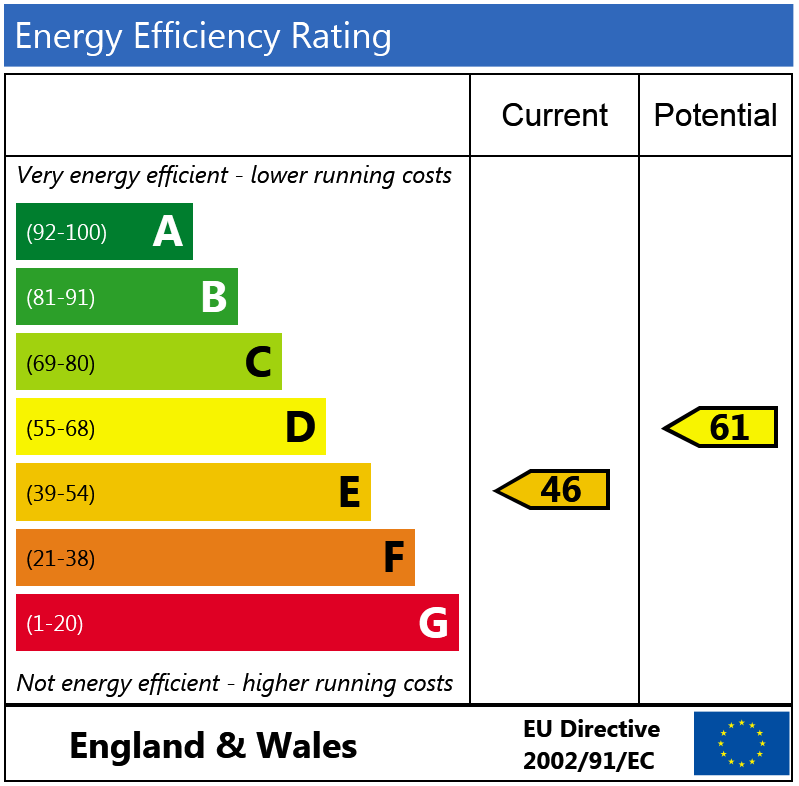 Upstairs is the master bedroom with remote controlled black out blinds, walk-in wardrobes and en-suite shower room with under floor heating. 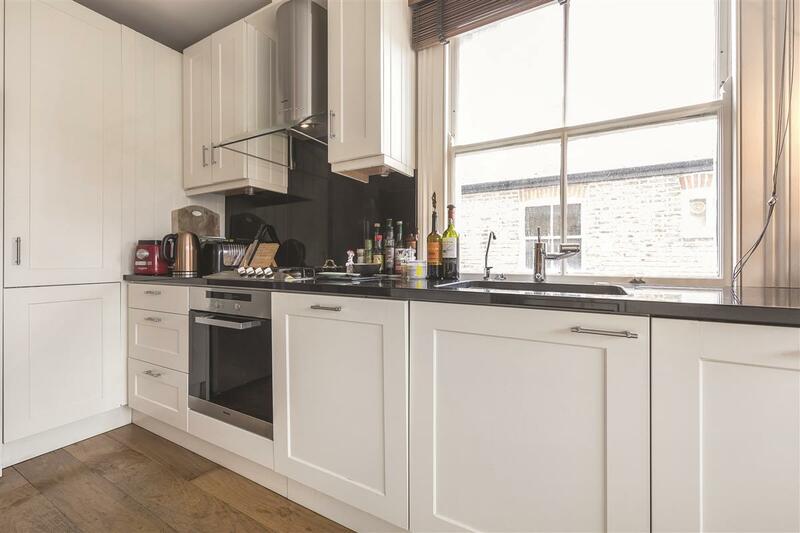 Inglethorpe Street is located on the popular Alphabet Streets with Putney Bridge Tube and Hammersmith Tube being the closest undergrounds. 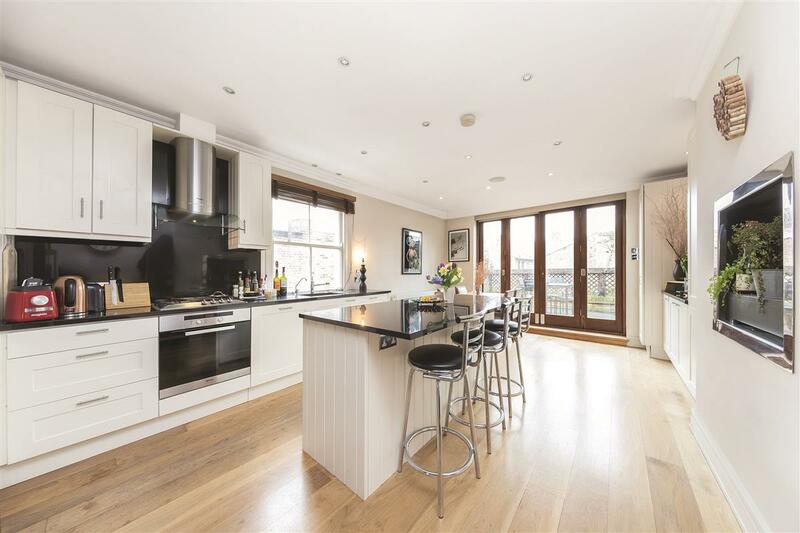 Fulham Palace Road, SW6 1220m (15 mins) from Parsons Green. 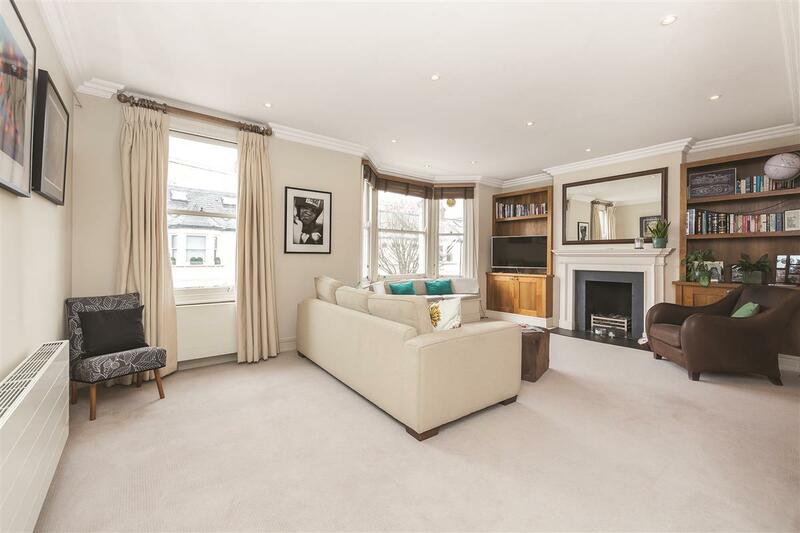 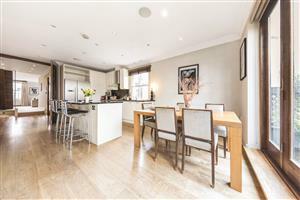 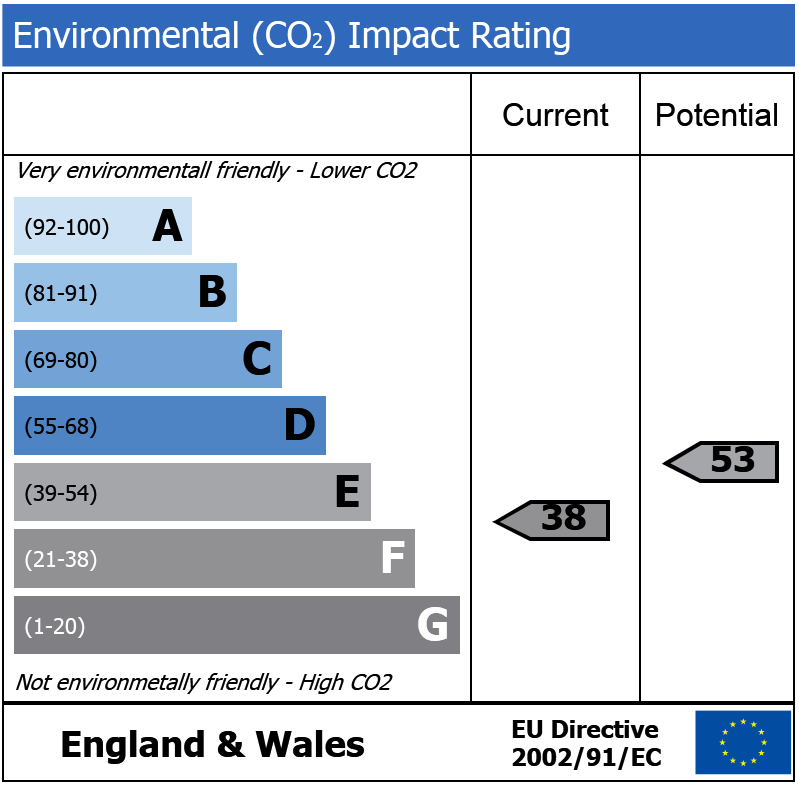 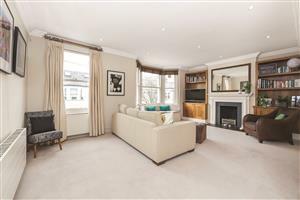 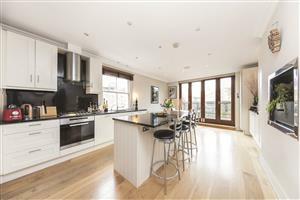 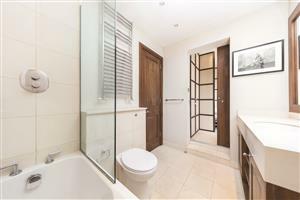 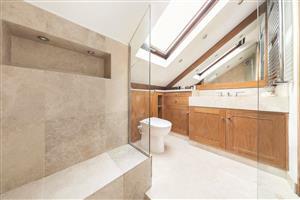 Nevern Square, SW5 290m (3 mins) from Earls Court.